Each order comes with instructions and a protective sleeve to store the hydrometer. 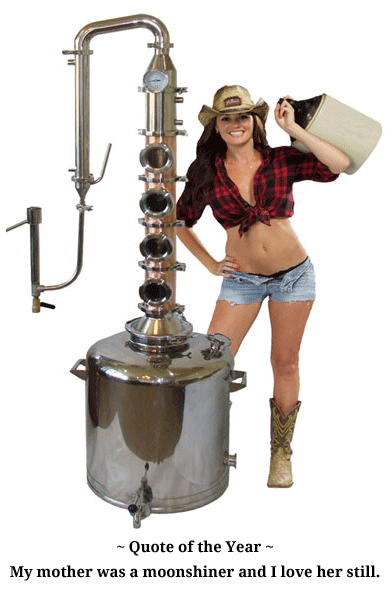 Click on this link to download a PDF version of the Liquor Hydrometer Instructions. 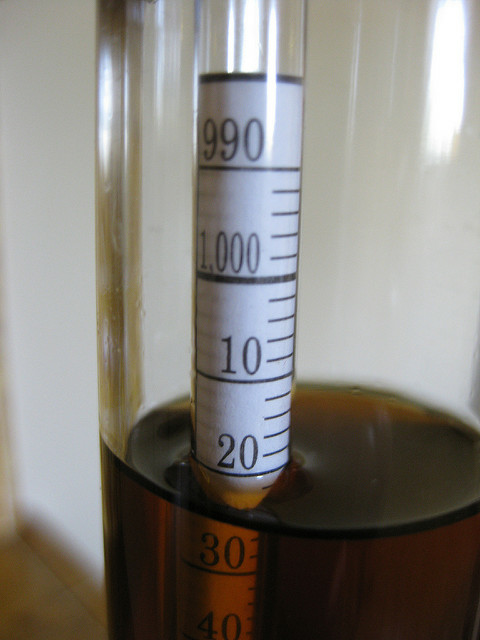 Click on this link to download a PDF version of the Liquor Hydrometer Temperature Conversion Chart. Don't be fooled by very low-priced hydrometers or test jars you find advertised on the internet. Those are cheaply manufactured and will not provide the accuracy or longevity that you receive with our products. You get what you pay for. Our hydrometers and test jars are top-of-the-line quality and every purchase is backed by our 30-day Satisfaction Guarantee. Free-Pour Spout attached to a gold-colored metal mason jar lid that will screw onto the top of any standard mason jar. You can add a 'fliptop' to help keep out insects, dust & smoke. This 'Moonshine Spout' eliminates spillage & waste and makes it easy to pour your 'shine! 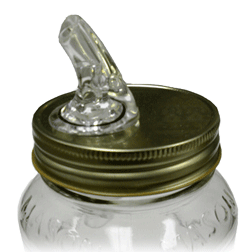 Free-Pour Spout attached to a clear plastic mason jar lid that will screw onto the top of any standard mason jar. Comes with a rubber plug to help keep out insects, dust & smoke. This 'Moonshine Spout' eliminates spillage & waste and makes it easy to pour your 'shine!